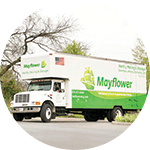 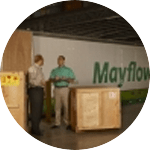 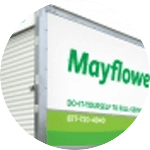 We’re one of the leading moving companies in Washington Court House and Fayette County, Ohio with more than 90 years of experience, a top-rated agent of Mayflower Moving. 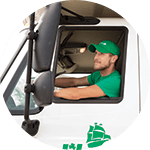 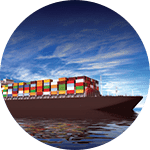 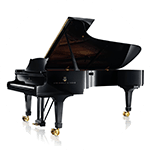 Herlihy Moving & Storage has been providing local, interstate, international, military moving and more since 1920. 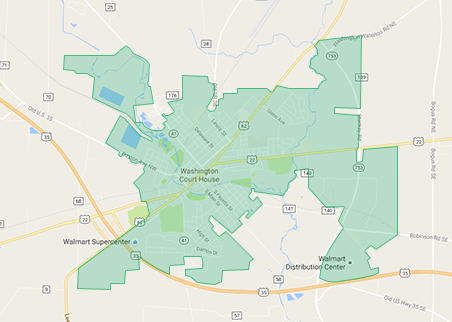 Washington Court House is located west of Chillicothe, OH and is served by our experienced team of Chillicothe Movers. 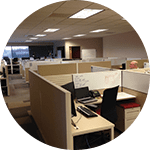 Herlihy Moving & Storage provides residential home and commercial office moving in the Washington Court House and Fayette County area including Bloomingburg, Jeffersonville, and Milledgeville. 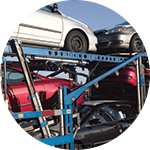 With a BBB A+ rating, we’re the Washington Court House movers you can trust.